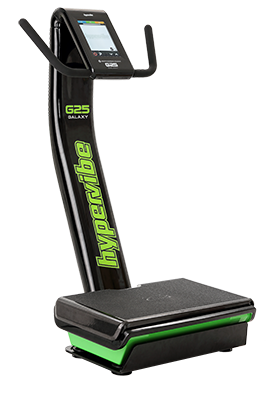 you get much more than just a machine. 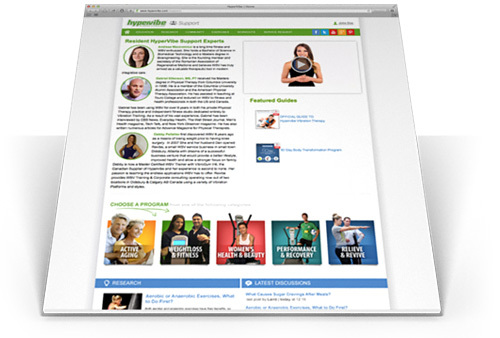 Every customer gets FREE access to the Support website filled with everything you need to know to get the best of the machine and to start improving your health. 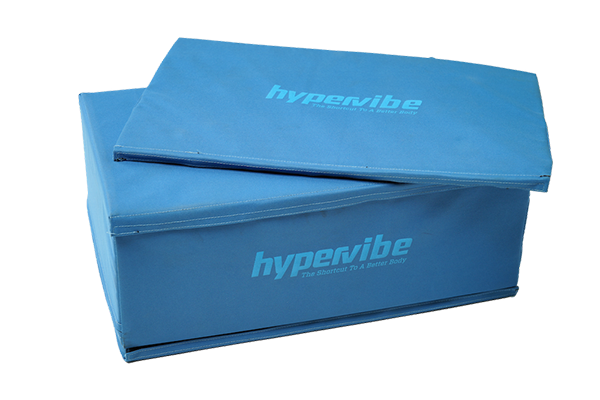 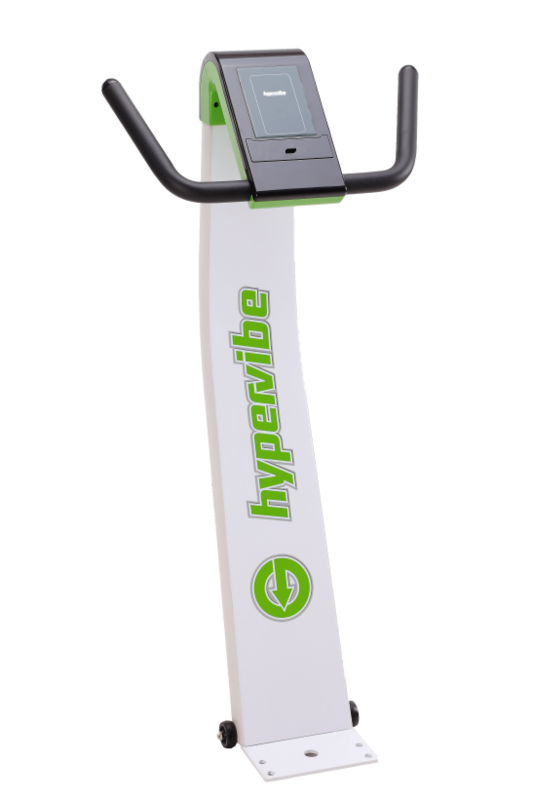 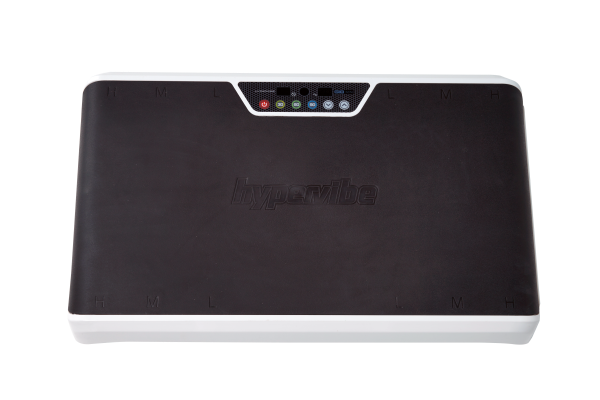 The HyperVibe Support website is full of useful information and videos about the machine, exercises, workout programs and more. 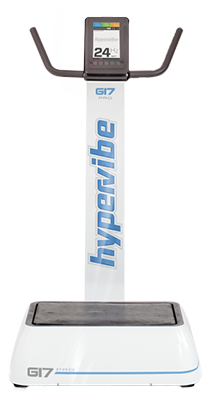 Moreover we connect you with the HyperVibe community, where you can always get answers to your questions from our resident support experts and share your experiences and challenges with others. 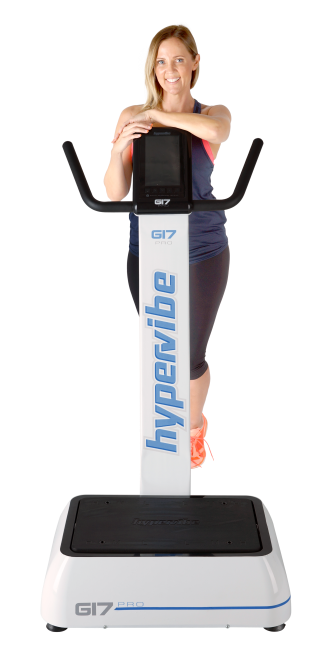 Perhaps the most valuable part of the Support website are many workout program videos of designed for various goals and benefits, with different programs to suit all user abilities.